Ronaldinho to play for Chapecoense? Supporters of retired midfielder Ronaldinho have urged him on social media to play for Chapecoense after an airplane carrying the Brazilian football club’s team members crashed on Monday night in Colombia. The tragedy claimed lives of 71 people and left six others injured as the plane was carrying the Brazilian side to the Copa Sudamericana final. With several local clubs offering to loan players to Chapecoense, fans have now taken to social media urging Ronaldinho to offer his services. 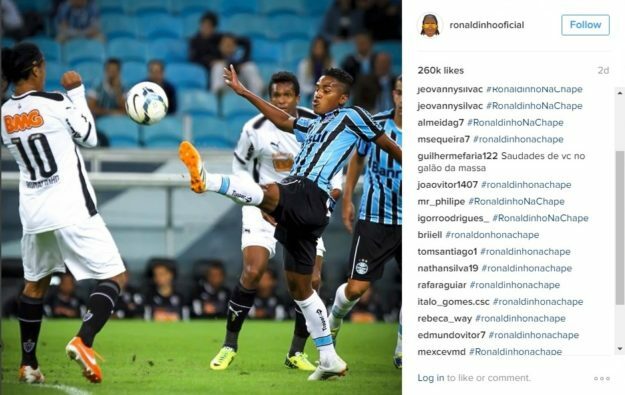 Supporters used the hashtag #ronaldinhonachape on the Brazilian’s official Instagram page, calling for him to feature for the grief stricken side. 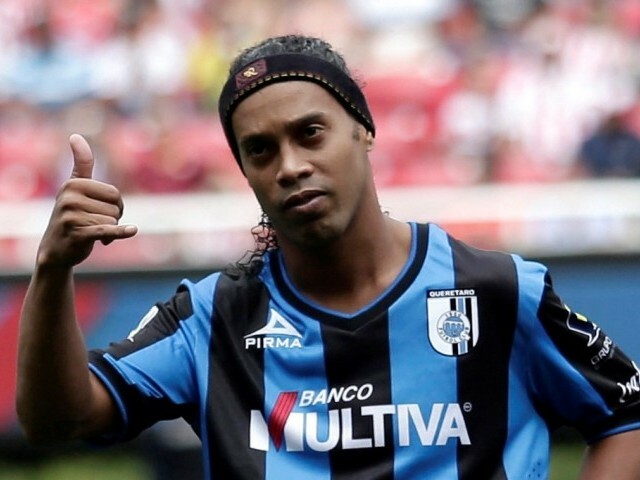 Ronaldinho has not played officially since leaving Fluminense in 2015, but has featured in friendlies all over the world. Chapecoense are expected to begin planning for the future next week.